Egypt or the land of the pharaohs, as it’s commonly known, is famous for its golden treasures, its bandaged mummies and its huge pyramids. It is a country that has experienced an unbelievably high number of historical events since the prehistoric times. 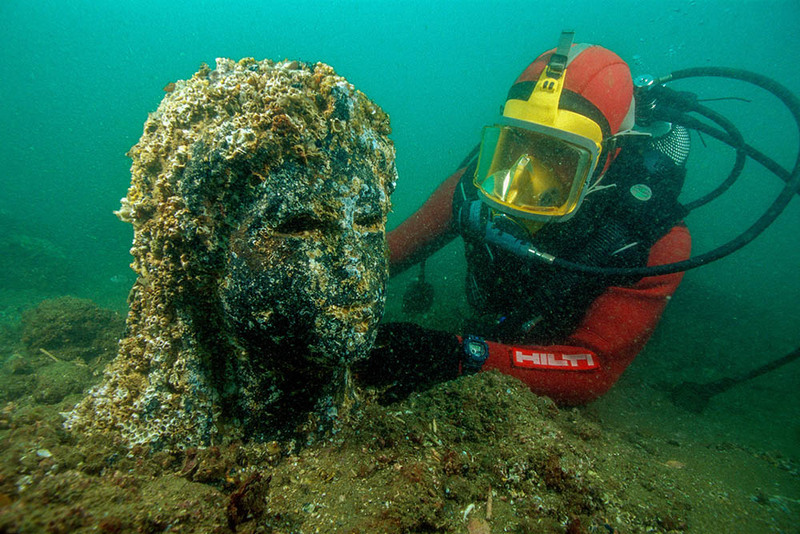 In 2018, the world will get an opportunity to learn more about one of the most remarkable discoveries ever in underwater archaeology. 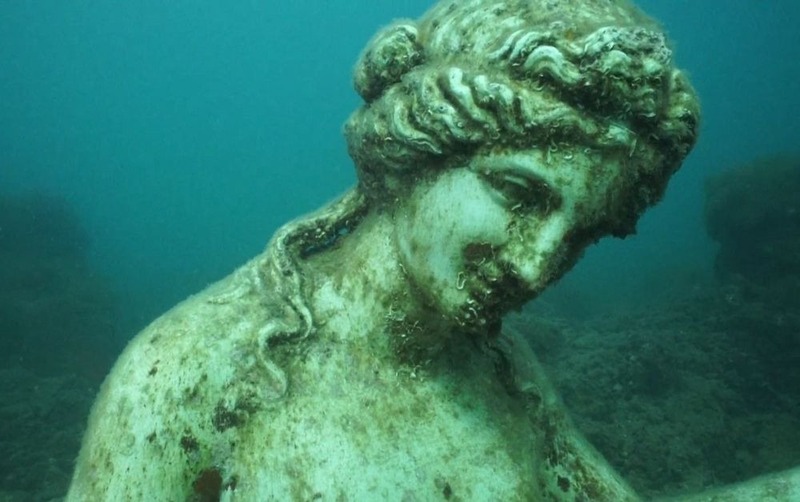 It is a story about two lost cities that have been submerged for more than a thousand years under the Mediterranean Sea. This chapter of ancient Egypt history will be on display at the St. Louis Art Museum in the United States. 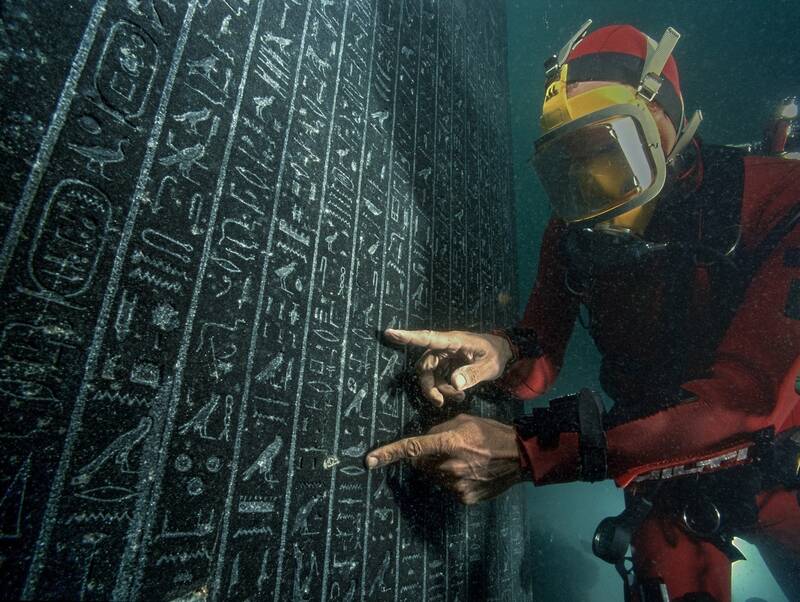 The ancient artifacts were discovered by a team led by Franck Goddio who is one of the most famous underwater archaeologists. 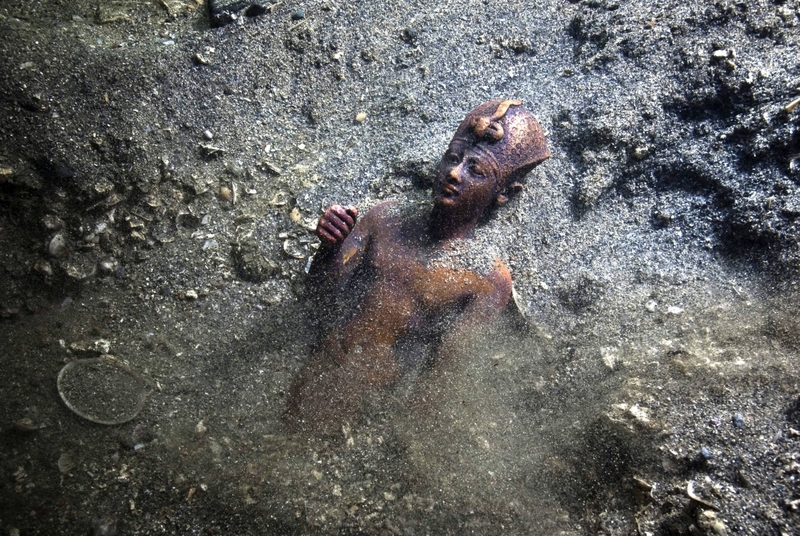 The artifacts are more than 200 and include sculptures that are 16 feet long of a god, queen, and pharaoh. Other objects include gold jewelry, coins and bronze vessels. They offer an amazing insight into life in ancient Egypt. 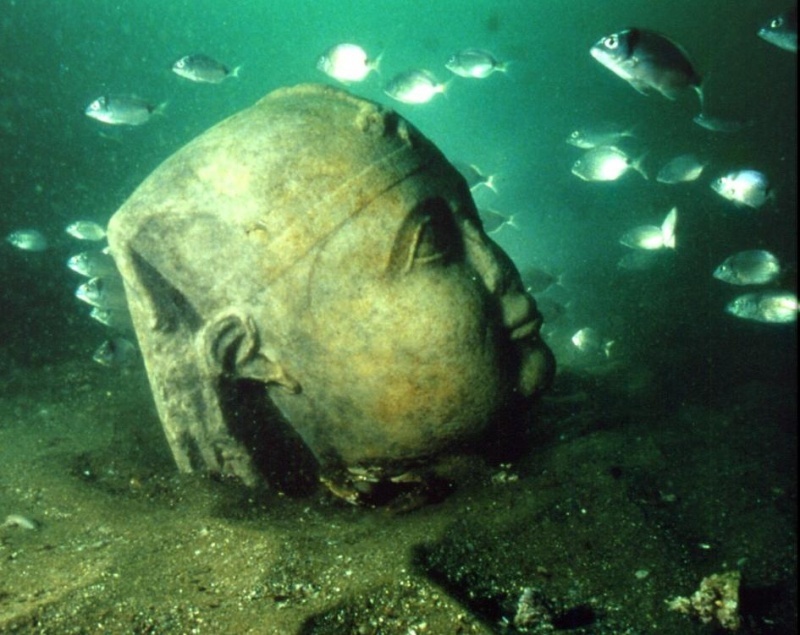 Before Alexandria was founded in 331 BC, the main port of entry into Egypt from Greece was Thonis-Heracleion. It was also a very notable religious center. 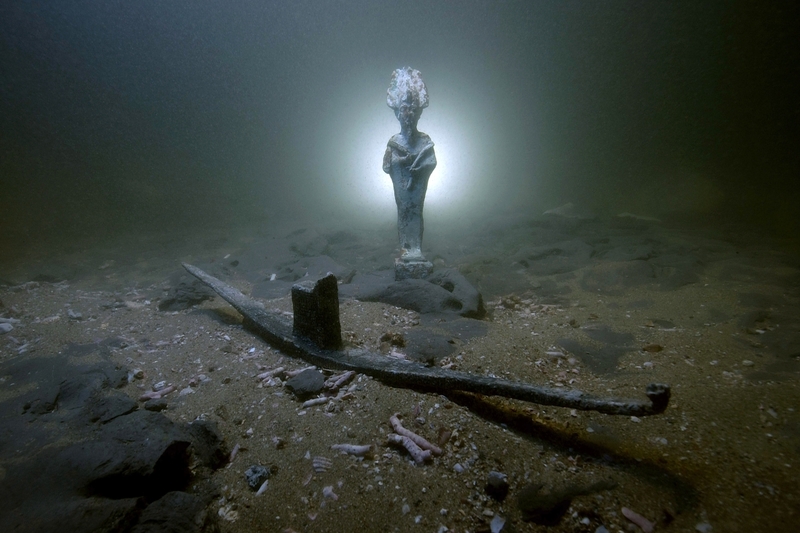 Religious leaders and classical authors have mentioned Canopus, which was a city near Thonis-Heracleion as one that was known for its temples. Bronze statuette of a pharaoh, Thonis-Heracleion, Aboukir Bay, Egypt, 30th–26th dynasty, height 8-1/16 inches (SCA 1305). 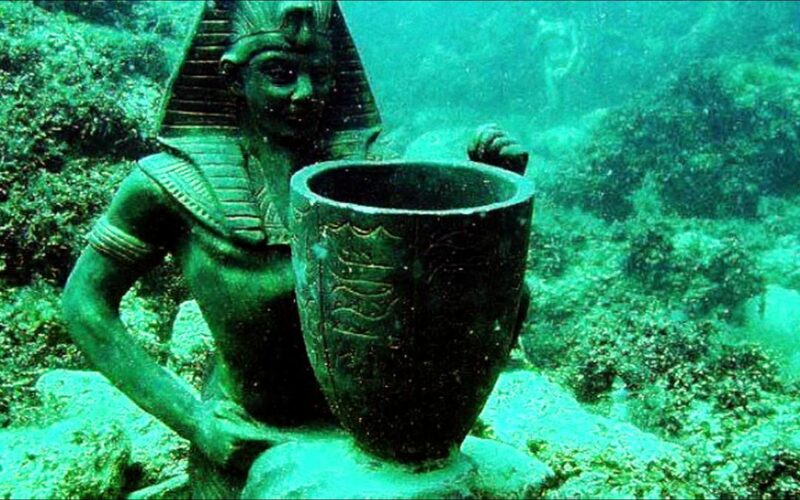 The discovery by Franck Goddio has confirmed that the cities were actually real and had been situated at the starting point of the Nile, which is 30 feet lower than the Mediterranean Sea. The submersion is believed to have occurred around the 8th century with an earthquake being cited as a possible cause. The fact that they were built on sediment that was unstable is also believed to have contributed to their ultimate demise. A statuette of Osiris and a model of a processional barge for this god, Egypt. Maritime Museum, Alexandria. 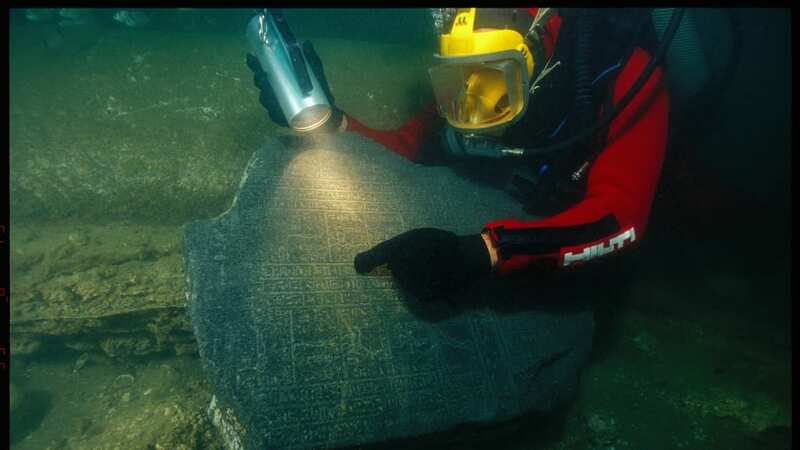 How were the sunken cities discovered? The first time someone had a glimpse of what would later turn out to be a huge discovery was in 1933 when a pilot working for the Royal Air Force spotted some dark shadows in the waters of Aboukir Bay. 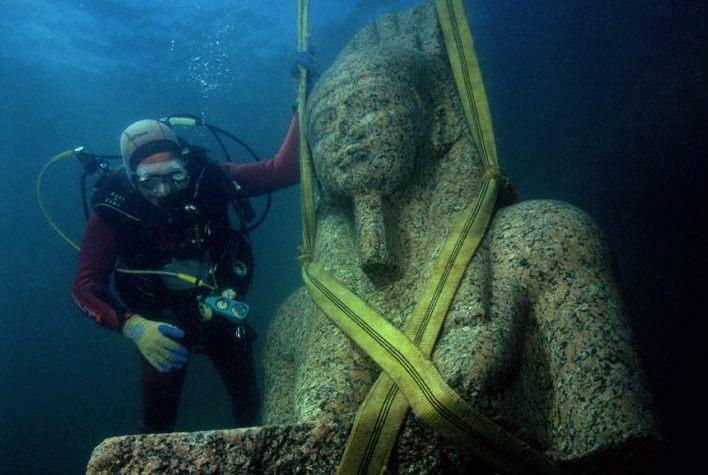 This was followed by the discovery of various items from Canopus that was believed to be from the Ptolemaic times. 60 years later, Franck Goddio would lead a team in a research to discover the location and general topography of the submerged ancient cities. 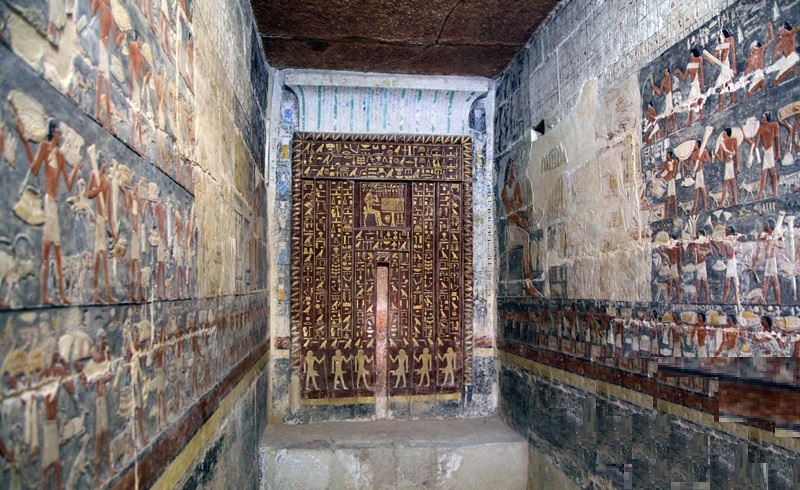 The excavations which were performed using highly sophisticated technical equipment have helped scholars know more about the Mysteries of Osiris. This was an annual festival that commemorated a very famous myth in Egypt-the death and resurrection of Osiris, an Egyptian god.